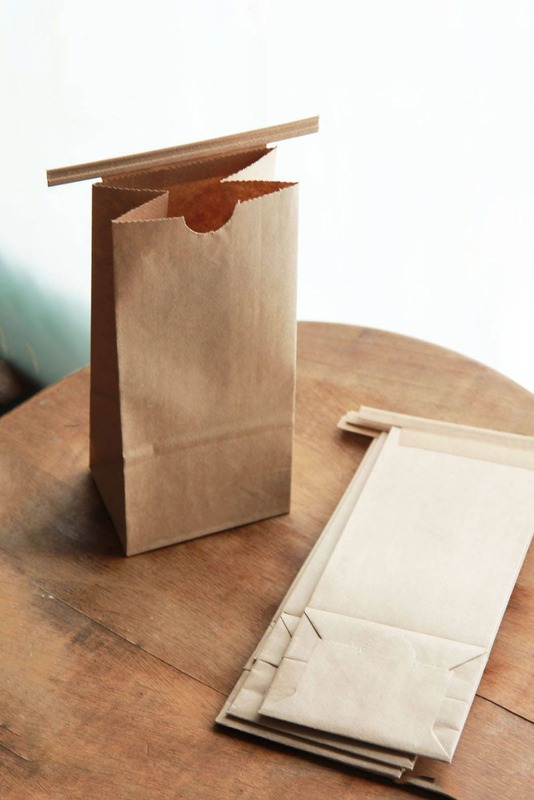 These natural Kraft bags are great for food packaging, gift giving, craft projects and more! 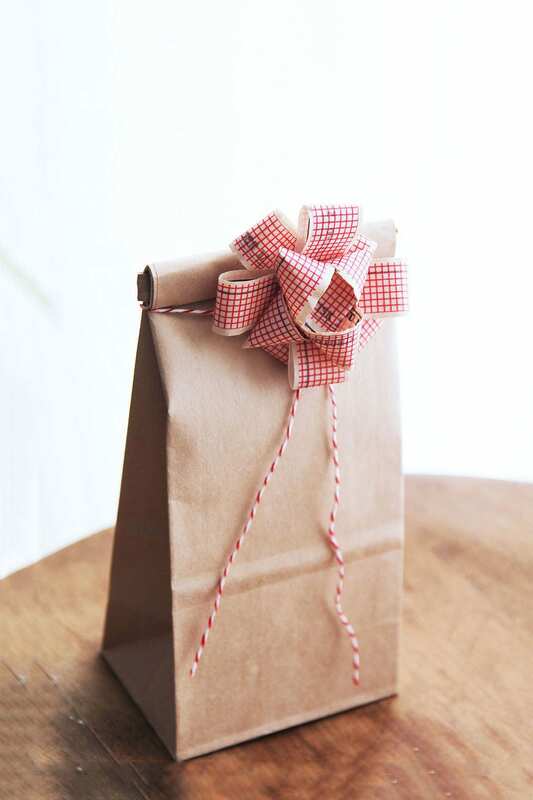 Natural Kraft paper with laminated clear poly liner and tin-tie closure. Bow and twine are not included in this listing. This bag was perfect for my holiday gifts for my co-workers! They work a treat and are much nicer for storing my tea than the tins which are too bulky. These are perfect. Thank you for always having JUST what I need and for shipping so very fast!